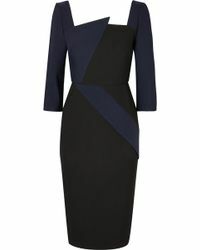 A master of structure and silhouette, Roland Mouret first established his namesake label in 1998. 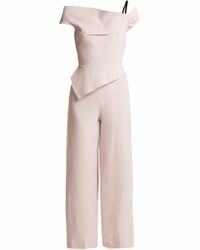 The French-born, London-based designer is renowned as a man with an intuitive understanding of the female form, choosing to instinctively drape the fabric on the body instead of drawing sketches. In addition to its iconic dresses, namely Galaxy, Titanium and Moon, the Roland Mouret brand also offers a line of bags, shoes, and sunglasses alongside its ready-to-wear collections. 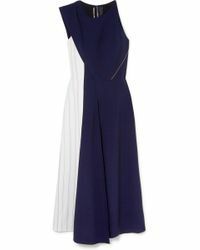 Shop the full range of Women's Roland Mouret Clothing, Shoes, Accessories and Handbags as well as Men's Clothing and Men's Accessories.